The Greenes started as a mixed family trio in 1979 and had their first album out by 1980. Siblings Tim, Kim and Tony Greene with father Everette at the piano began wowing Southern Gospel concert crowds by the mid 1980′s.The group’s rise to prominence was fairly short for the time period in which it could take groups a decade or more to become recognized. In addition to Kim’s success, the Greenes have fostered the success of three other female vocalists (Amy Lambert, Milena Parks and Taranda Greene).Tony Greene was one of the best emcees in Southern Gospel music, even during his younger years he knew how to read a crowd and react accordingly. Tim brought the group many great songs with his songwriting talents, including one of Southern Gospel’s all time best; “When I Knelt, The Blood Fell”. Since organizing in 1990, Greater Vision has been inspiring audiences with their rich vocal blend and their effective ability to communicate the message of the gospel. 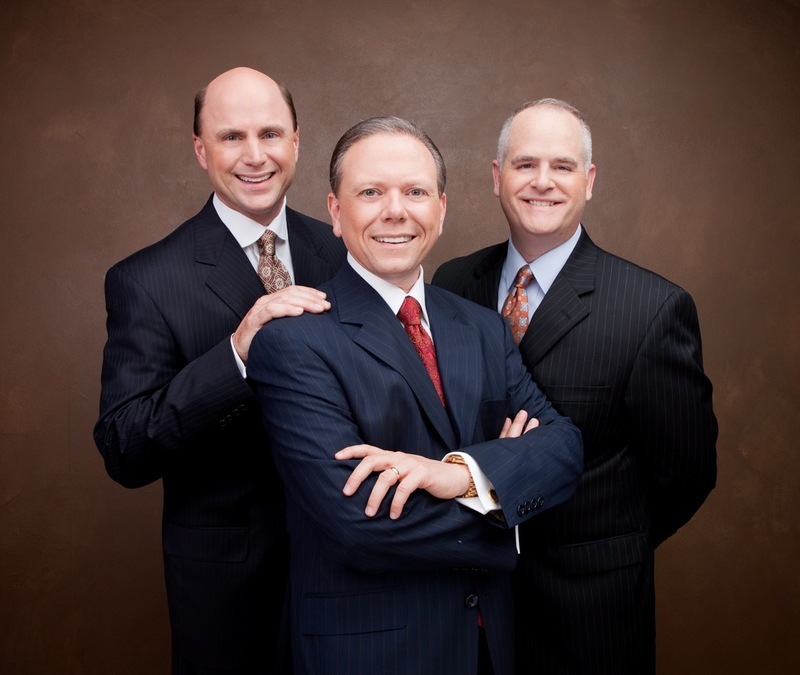 Over the years, Greater Vision has established a firm place at the pinnacle of Christian music, and has become the most awarded trio in the history of Gospel music.The vocals and rich harmony Greater Vision has become recognized for are a direct result of the blending of three unique and versatile vocalists. Gerald Wolfe, the group’s founder and emcee, sings the lead. Prolific songwriter, Rodney Griffin, handles the baritone part for the trio, while Chris Allman, also a prolific writer, sings the tenor. With each new opportunity, Gerald, Rodney, and Chris continue to move forward as they share their “Greater Vision”. With humble beginnings as rural farm-boys, The Hoppers were organized in 1957 by founding member and owner Claude Hopper along with brothers; Will, Steve, Paul, and Monroe. The Hoppers memoir, After All These Years, tells the heartwarming story of how the group later came to be known as The Hopper Brothers and Connie. Over the years, the Hopper Brothers and Connie (now known as The Hoppers) welcomed and mentored many musicians and singers who have gone on to their acclaimed service in Christian music. Connie and Claude’s two sons, Dean and Michael, joined the group full-time as lead vocalist and drummer/vocalist and business leaders in the industry.While The Hoppers achieved tremendous success through the first three decades of ministry, the era of the ’90s began a new leg of their journey with the addition of Dean’s wife, Kim, as soprano and a streak of number one songs. The pace of the group, with God’s help, was hitting new strides. The group has always tried to remain stalwart in their sharing of hope and God’s unmatchable love, while keeping their faith in Christ and family. Their prayer is to extend this message to all who do not know him, and encourage those who do. Known as America’s Favorite Family of Gospel Music, The Hoppers are favorites on the Gaither Homecoming series. They are grateful for the popularity that has come to the music they love, bringing a new audience to the lasting message through gospel music and the vision of Bill & Gloria Gaither and the Homecoming Friends. But pursuing music for a living wasn’t exactly Chris’s go-to life plan once he graduated from high school. Confident that God had a plan in mind for his life, but still not really sure what that was specifically, Chris enrolled in college thinking he’d ultimately pursue a career in physical therapy. Of course, God had other plans for Chris. After earning a degree in psychology, Chris became friends with Louis Giglio, founder of Passion, designed to create an awakening on college campuses. Responding to Giglio’s invitation to be part of the first Passion worship event, a landmark gathering of thousands of college students in Austin, Texas, Chris eventually found his life’s calling in leading worship. As fulfilling as it’s been for Chris to lead audiences in worship, simply serving as just another worship artist hasn’t been enough. Chris has always been passionate about helping worship leaders thrive in their respective churches. So at the end of 2006, Chris launched on an online resource called Frequency. Describing the site as “a place to serve God and His people in worship,” he later partnered with Larry Tardy and expanded the effort. Now known as Frequency Worship, the web page includes chord charts for popular worship songs, instructional videos and message boards for worship leaders to connect with—and learn from—each other.